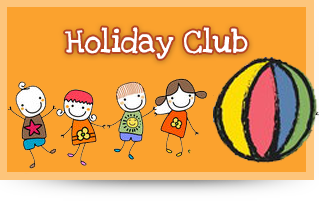 It should be noted that children who already attend our Playgroup will be offered places in our Preschool prior to any newly registered children for Preschool only. 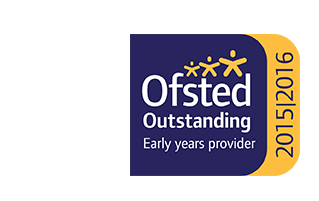 We will require registration of the child via a registration form which can be downloaded from our website or a paper copy can be obtained direct from the setting. Registration will only be subject to a registration fee, should the child access more than their 15 hours government funded free entitlement sessions. 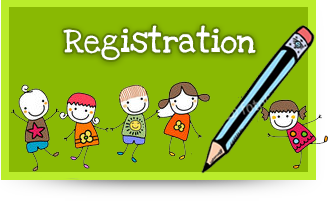 On receipt of registration confirmation will be sent to the parent/carer. 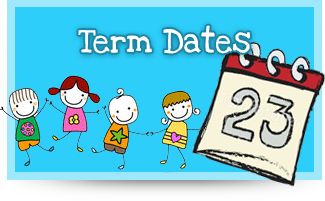 Within 9 months of the anticipated start date and no later than 3 months before the anticipated start date, we will confirm any placement and sessions available. This is so that we can offer flexible sessions with the aim to meet the needs of each individual child and parent.